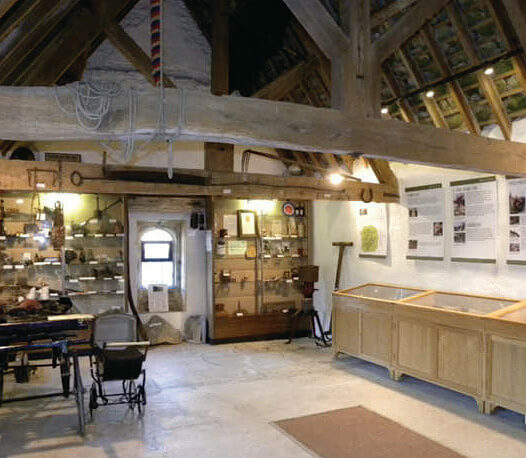 Two miles from Stamford, this interesting 15th Century National Trust building contains a museum of local bygones and an extensive exhibition on the mining and preparation of Collyweston slates - an ancient and unique local industry that flourished until the 1950s. A mine has, however, recently reopened using modern working methods. Videos show mining taking place in former times and nowadays. Entry is free every day, all year, from 10am-5pm - access is obtained by contacting one of the very nearby keyholders, as indicated on the property notice board. Every Sunday In June, July & August, the property is open and manned between 2-4.30pm. 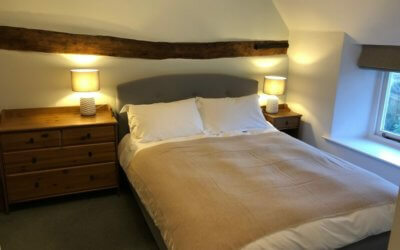 Rest and be Thankful is one of three farm cottages built in 1873 set in stunning countryside with lovely views. Walk out of the gate and there are three nearby Nature Reserves. 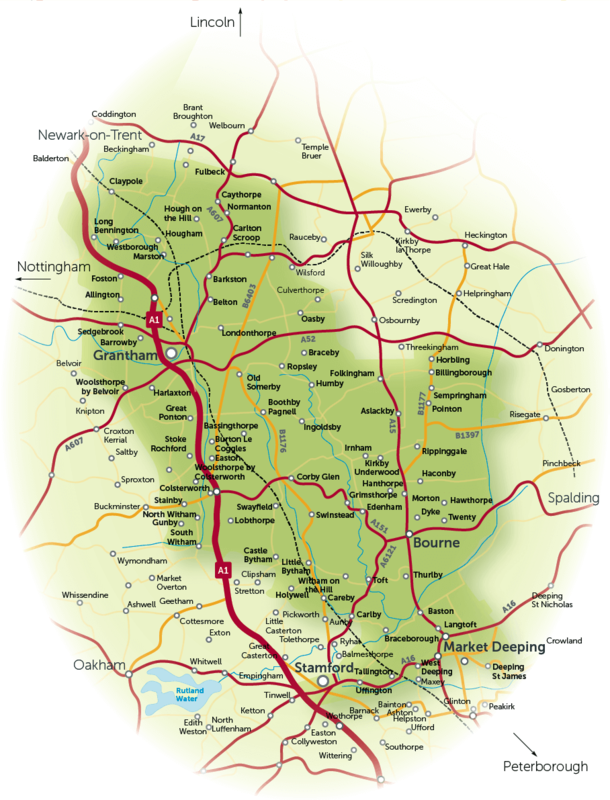 We are just 10 minutes drive from splendid Stamford. The cottage sleep up to four people. With super comfy beds, high quality bed linen and newly installed double glazing, you are guaranteed a warm and cozy stay. The fully equipped kitchen means you can relax and eat in, or venture out to one of the many local eateries. Or light the BBQ and sit in the garden to enjoy the sunset. Your four-legged friends are also welcome! Perfect for a romantic getaway. By booking our other cottage Little Bothy we can accommodate up to 8 people with flexible sleeping arrangements. Great for friends or family to enjoy time together! 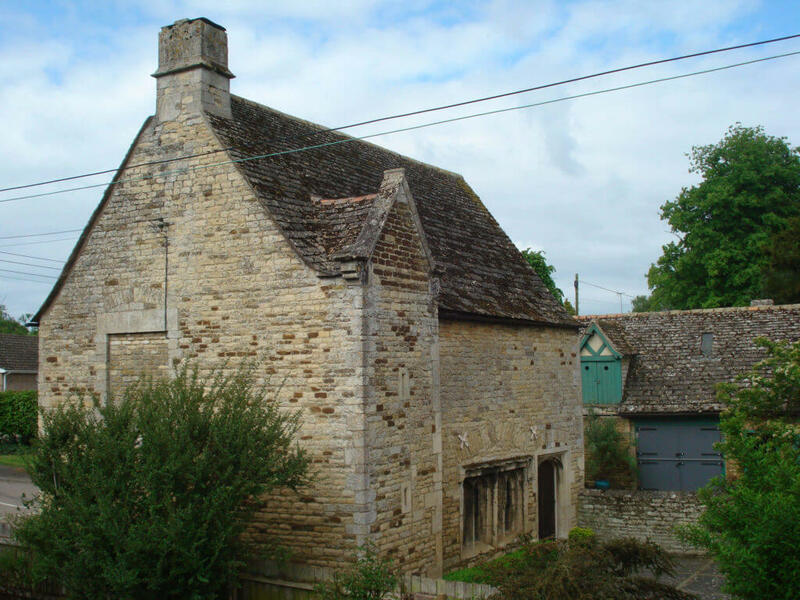 The Hospital or almshouse was founded by William Browne, a rich wool merchant of Stamford, and built in 1475. The Hospital or Bedehouse – a name by which it was also known – was established as a home and a house of prayer for 10 poor men and 2 poor women, with a Warden and a Confrater, both of whom were to be priests. The main rooms that can be visited are the Common Room, the Chapel, the Staircase, the Audit Room and the Confraters’ Room which contain original artefacts. The chapel retains important 15th century stained glass of national significance. Burghley has been entertaining guests throughout its history and today provides a wonderful backdrop for a variety of events. Magnificent facilities, award winning caterers and a dedicated event team, ensure your event is successful and memorable to all. Every occasion can be tailored to suit individual requirements, promising a completely unique event each and every time. The House itself has three function rooms whilst the gardens and parkland provide several potential marquee sites with fantastic views of the House and lake. Create your own unique wedding at Burghley and choose from our three licensed rooms. For a smaller or less formal meeting or seminar, rooms are available, seating up to 80 theatre-style or 28 boardroom-style. 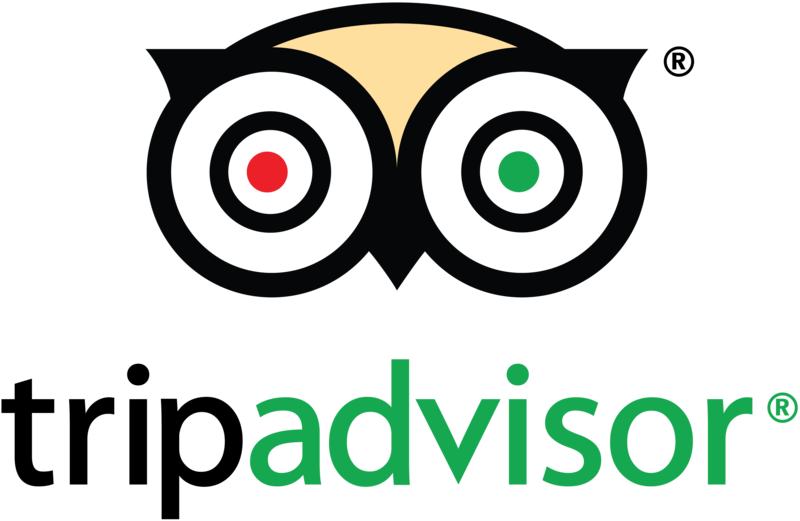 Accommodation is available in a range of local hotels. Bumble Bee Barn is a high quality stone built barn conversion, formerly a cart shed and grain store. This was part of a working farm, which is still in use today. We can offer 3 bedrooms, which are two king-size rooms with en-suite facilities: one with a shower, one with a bath. There is also a single room with en-suite shower. Bumble Bee Barn has solid oak flooring and doors throughout. Central heating and double glazing makes for a warm cosy welcome. The main living area has views looking out to the front lawn and has comfy sofas, a dining room table and chairs and a widescreen TV. A traditional and well equipped kitchen also has a washer/dryer and dishwasher. On the ground floor is a separate toilet, a coat room and separate chill out room with sofa. There is plenty of parking with easy access and a private garden. 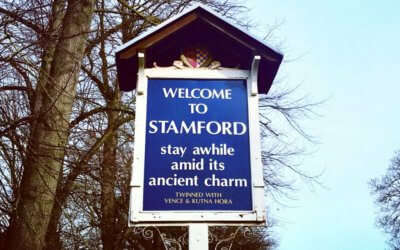 Join us on a 90 minute guided walking tour around the beautiful, unspoiled town of Stamford. See the sights, discover the secrets and meet the faces behind the Georgian facade. Find out about wife-selling, lucky escapes, bull running, why Stamford was rotten and much more! Tours take place on Wednesdays & Saturdays at 11am, are suitable for all ages and include a children’s trail. Enjoy the romance of steam for 7.5 miles along the picturesque Nene Valley. Our 5 Stations will take you from the magnificent Cathedral city of Peterborough (only a 20 mins walk from our halt ) though the Nene Park with it’s visitor and child friendly attractions through to the rural Yarwell halt with riverside walks and excellent county pubs. 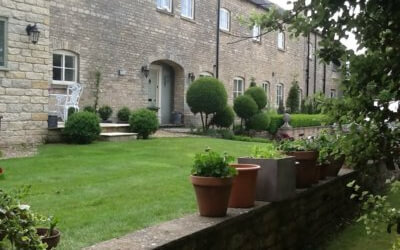 The Garden House is just a few minutes stroll from the centre of historic Stamford. The house offers free Wifi, 19 ensuite rooms and beautiful walled gardens. It can be offered for groups of 16-38 people on an exclusive, self-catering basis – or our chef can provide meals if required. We also hire out The Coach House, set within our grounds, which can accommodate up to 6 people and has its own kitchen, lounge, dining area and bathroom. Both properties have free parking. A thriving multi-arts venue located in Stamford, which also houses the Stamford Tourist Information Centre. There is opportunity to experience a wide variety of arts, from theatre, cinema, music and poetry to sculpture, dance, painting and drawing. Professional touring theatre companies regularly visit the intimate theatre, as well as the resident Shoestring Theatre Company. The theatre doubles up as a cinema which has become a film hub for the local area over the last 25 years. The beautiful Ballroom hosts a range of concerts including a classical season, plus dances and workshops. Diverse art exhibitions can also be found in the Gallery. The Arts Centre cafe, Cellar Bar and Gallery Bar offer a warm welcome too. The centre is run by Cultural Services of South Kesteven District Council. Burghley, one of the largest and grandest houses of the first Elizabethan age, was built and mostly designed by William Cecil, Lord High Treasurer to Queen Elizabeth I, between 1555 and 1587. The main part of the House has 35 major rooms on the ground and first floors. Visitor facilities include The Orangery restaurant, gift shop, gardens and beautiful walks around the hisotric parkland laid out by Capability Brown. History can come alive in a single trip – whether you take a guided tour, enjoy a walk through the park or explore the gardens. No. 9 Burghley Lane in Stamford is a 4 storey, Grade 2 listed town house sleeping up to eight guests. Great location to explore Stamford and Burghley Park. Well equipped and many original features. This attractive Victorian stone house enjoys wonderful views of Rutland Water. A popular pub and Rutland Sailing Club are in the village. The twin bedroom with private bathroom overlooks the croquet lawn towards Normanton Church. The double bedroom with en-suite and two smaller bedrooms all have glimpses of the water. We also have a self catering flat with views of the moorings with en-suite twin room, a sitting area with TV, and a new kitchen with all modern appliances. 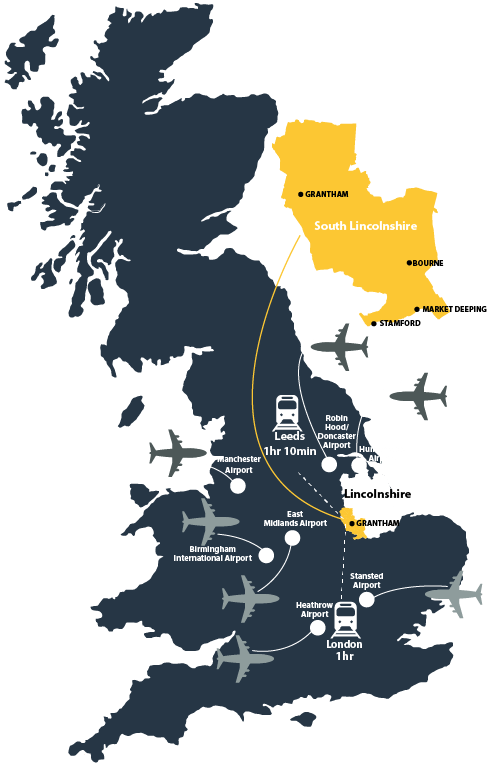 Stamford, Oakham and Uppingham are all about 5 miles away. Burghley, Rockingham Castle, Grimsthorpe Castle and Belton House are all within a half hour drive. Throughout summer, the Stamford Shakespeare Company presents a season of classic plays – William Shakespeare’s Julius Caesar and Twelfth Night and Noel Coward’s Blithe Spirit. 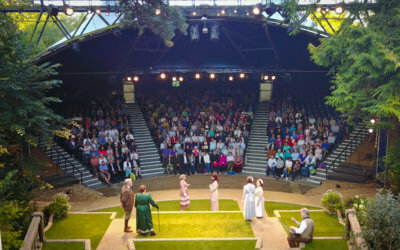 The theatre is situated in the grounds of historic Tolethorpe Hall, where last summer over 33,000 people experienced the magic of a visit to this unique venue. Enjoy a picnic in the glorious grounds, then take your seat, protected from summer showers, and see a stage like no other. ‘One of the finest things to do in summer’ – The Sunday Times. Click here to download a map of Grantham’s town centre. Click here to download a map of Stamford’s town centre.